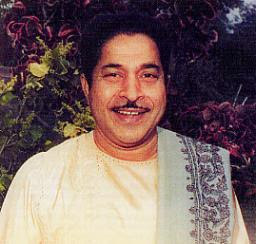 I would like to have the collection of Pandit Jitendra Abhisheki’s Songs. Thank you. Thanks for sharing this wonderful performance!